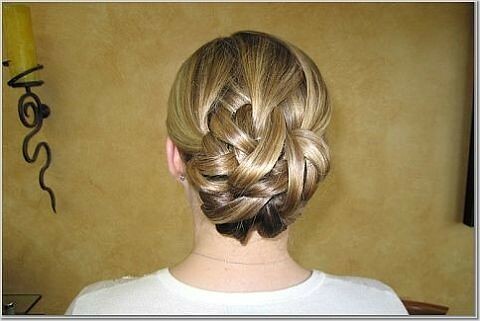 Hair Obsessed: updo option basket woven option. updo option, a photo by carrie-ann-nelson on Flickr. Would also be good for wedding / Bridal hair.